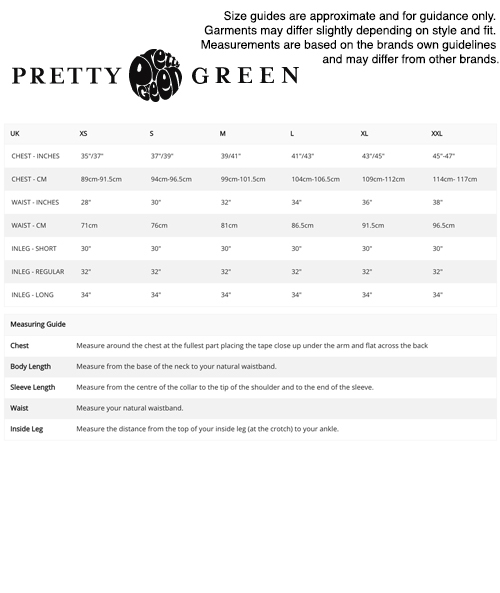 Pretty Green men's retro 1970s contrast raglan t-shirt in sky blue. 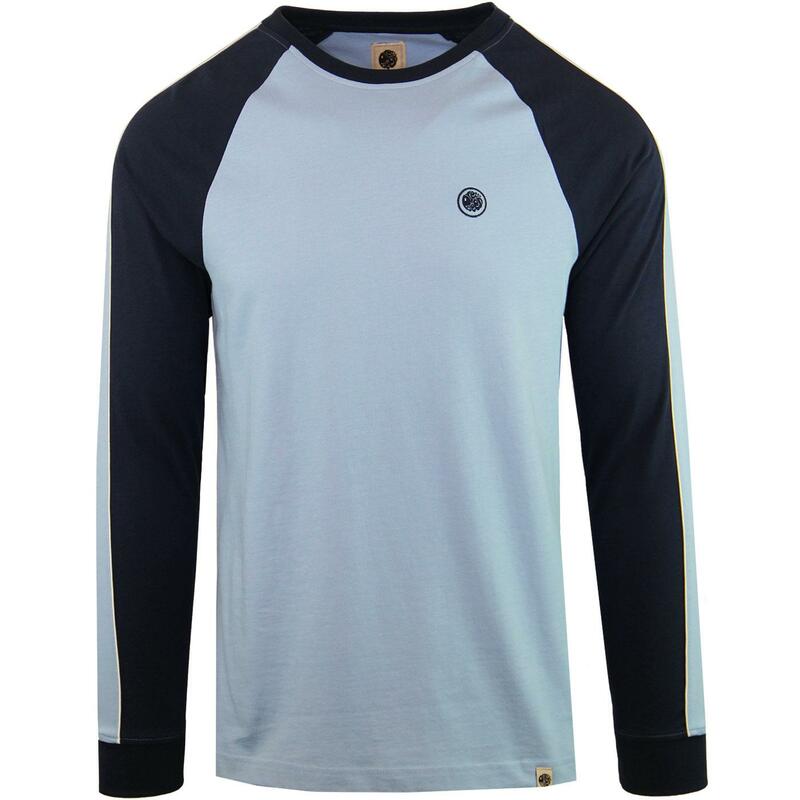 This stylish retro long sleeve tee conjures up a cool 1970s indie sports vibe with contrast navy sleeve panels perfectly complementing the sky blue main body. Crew neck collar, ribbed cuffs and a cool Pretty Green signature emblem to the chest finishes this retro long sleeve tee off in style. 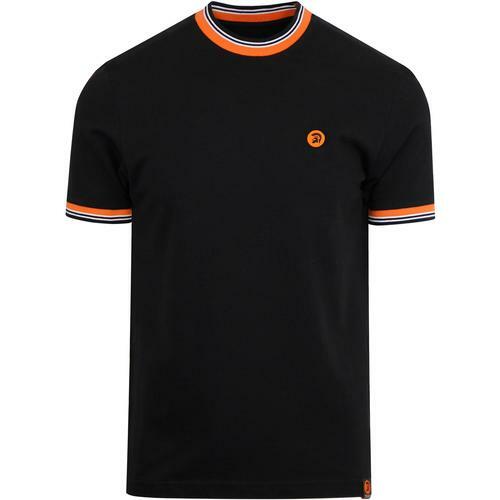 The pretty Green men's retro 70s contrast sleeve raglan tee is sure to add a cool indie edge to all manner of casual ensemble. Team with a pair of denim flares and trainers for a cool 70s look. 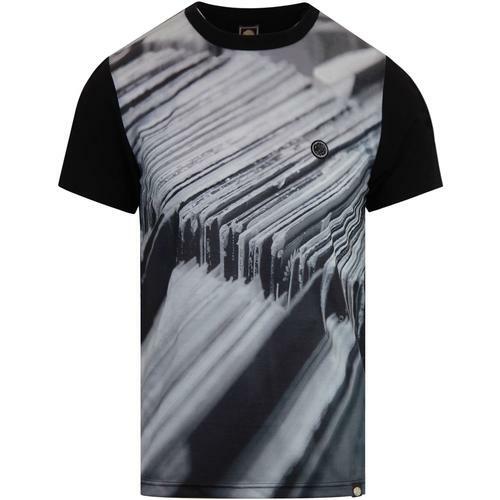 Pretty Green men's retro 70s raglan sleeve t-shirt in sky blue. Long sleeve with contrast panel detailing in navy. Crew neck collar in navy.